The first step to becoming a CFESA member is submitting an application. You must submit the application that corresponds with the Membership Category your company is eligible for. Members that manufacturer commercial food service equipment are categorized as Associate Members. Please download the Associate Member application or visit the Associate Member page for more information. years’ experience servicing commercial foodservice equipment. foodservice equipment through a subagent agreement with the manufacturer’s authorized service agency. The firm’s primary purpose of existence is the distribution of quality parts and service in the commercial food industry. another membership category and that 75% of the member’s business be derived from parts and service. The firm maintains its business in a recognized commercial facility which allows for walk-in trade. The firm is recommended by a current Voting Member in good standing. 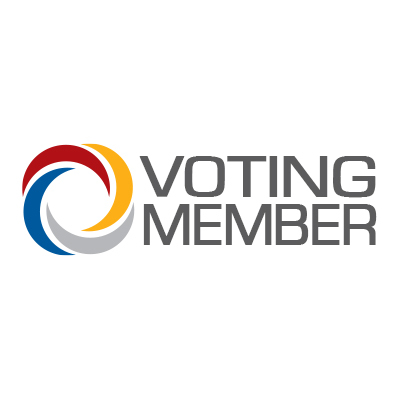 If your company meets all of these requirements, you are eligible for Voting Membership. 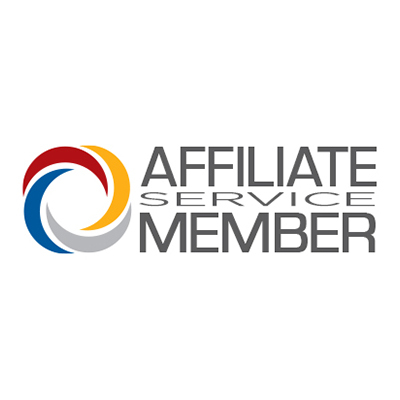 If your company does not meet these requirements, you are eligible for Affiliate Membership. Restaurants and facilities with in-house technicians join CFESA as Affiliate Non-Service members. Please download the Affiliate Member application or visit the Affiliate Member page for more information. There is a growing need in the industry to educate in-house staff on the maintenance and repair of foodservice equipment. Many institutions such as universities and school systems have come to realize that proper training reduces downtime, repair costs, and the number of calls to outside service agents. CFESA also has members from other industries that support our sector of foodservice including software, chemical, and marketing companies. These companies are categorized as Affiliate Non-Service Members.